Ivan ‘Mamão’ Conti. Poison Fruit. damn good. yeah. damn good. Available. at. 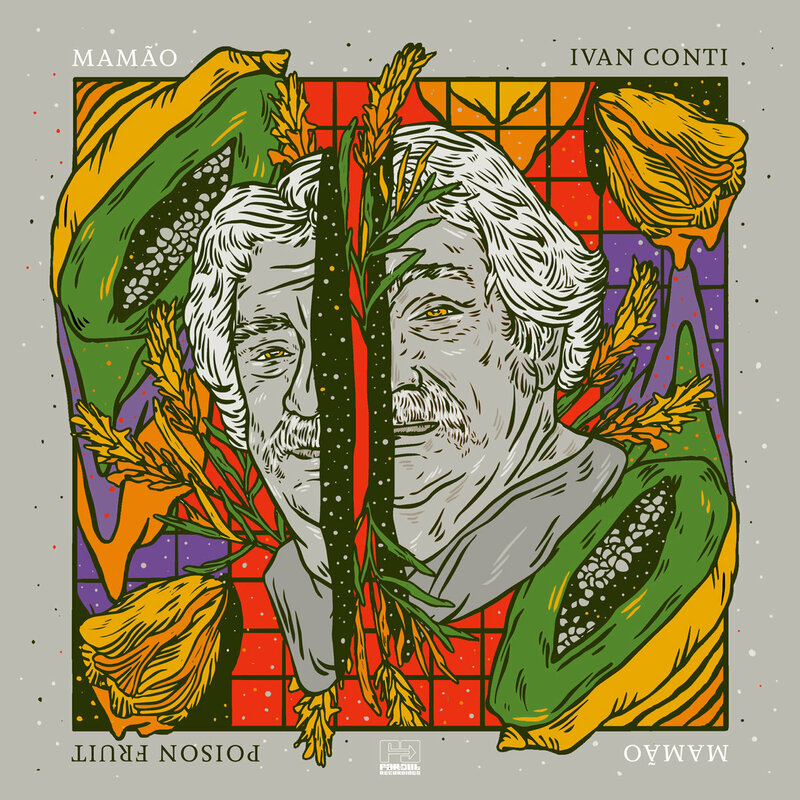 far-out-recordings.lnk.to/ivanconti-poisonfruit. enjoy. This entry was posted in 2019, Funk, Jazz by dok..